CompMed was founded in January of 2010 by Doug Esbach and Clarissa Harris in a collaboration of medical billing, accounting, and business management expertise with over 75 years of cumulative experience. The core management group of this entity has worked in the Mid-Atlantic/Southeast since the mid 1980’s; providing expertise during the computerization and automation of the billing process to the current requirements of the Patient Protection and Affordable Care Act (PPACA) and Accountable Care Organizations (ACOs). This extensive experience and superior reputation for personalized client service has allowed CompMed to grow in a superior service level niche for clients who desire local hands on management. CompMed uses Best of Breed technology with the strength to bring an end-to-end solution to market. It was the capability and flexibility that led them to choose the highly intuitive Imagine software platform. This exceedingly automated software expanded the CompMed capabilities and allowed us to offer services to almost all types of physician practices. In an environment fraught with the perils of rapid change, government regulations, and changing reimbursement; CompMed is uniquely qualified to respond to the informational and practice management needs of today’s medical practice. Mr. Esbach co-founded CompMed in January 2010 to provide expert medical billing, accounting, and business management to the physician community in the Mid-Atlantic and Southeast regions. He has over 30 years in the industry as Executive Vice President of Sales and Marketing with regional and national firms such as CompMed, Per Se Technologies, National Data Corporation, and MPM. 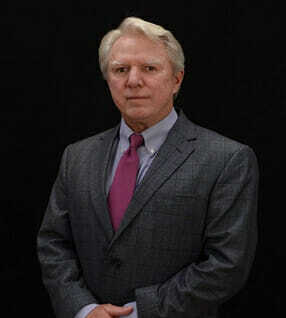 Prior to that he was Branch Manager and General Sales Manager for IBM/ROLM Corporation for the South Florida Region. Mr. Esbach graduated from James Madison University and holds a Bachelor of Business Administration degree in Marketing and Management. Mr. Esbach resides in Ft. Myers, Florida and is based in CompMed’s corporate office in Chattanooga, Tennessee. Ms. Harris co-founded CompMed in January 2010 and directly manages the team of experienced professionals responsible for the process and operational management of CompMed’s Revenue Cycle Management Solutions. Ms. Harris brings over 30 years of healthcare experience to the delivery of CompMed’s Practice Management and Accounts Receivable Services for Radiology, Oncology and Anesthesia. In addition, Mrs. Harris is principally involved in implementing CompMed’s long term strategies related to preserving client satisfaction through product offering, technology, and leadership development. Prior to CompMed, Ms. Harris was Regional Vice President of Operations for a number of regional and national medical billing and practice management companies including CompMed, Per Se Technologies, National Data Corporation and MPM . Mrs. Harris is a member of the Radiology Business Management Association, and Medical Group Management Association. Ms. Harris resides in Rome, Georgia and is based in CompMed’s Corporate office in Chattanooga,Tennessee. Ms. Harris joined CompMed in January of 2010 as the VP of Operations responsible for the success of all facets of the Processing Center functionality and overall daily operation. She has over 25 years of experience in Radiology, Oncology, and Anesthesia billing and reimbursement management. Prior to joining CompMed she served as Client Operations Manager with MPM, Per Se Technologies, and Management Sciences Network. Ms. Harris is a long time member of the Dalton Medical Group Manager’s Association. 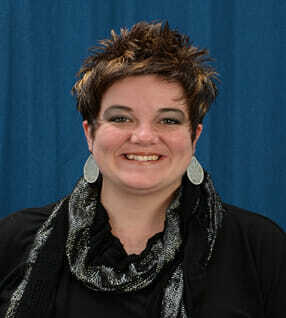 Ms. Harris holds an Associate of Science Degree in Business from Tennessee Wesleyan College in Athens, Tennessee. She is a certified Medicare biller. Ms. Harris resides in Ringgold, Georgia and is based in CompMed’s main Processing Center in Dalton, Georgia. 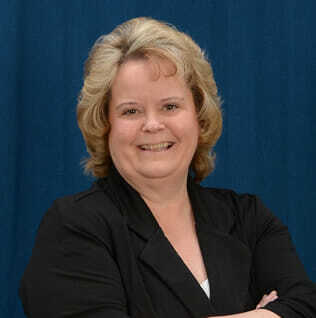 Ms. Patterson joined CompMed in January 2010 as an expert in medical billing, Human Resources, and HIPAA Compliance. She has over 25 years experience in practice management and medical billing working for such companies as CompMed, Medaphis/Per Se Technologies, ABC/National Data Corporation, and MPM. Ms. Patterson is instrumental in assisting our software vendor with software development and improvements to make the billing process more efficient and automated. Ms. Patterson analyzes managed care contracts for CompMed clients and leads the Credentialing Team. Ms. Patterson received a BS degree from Berry College in Rome, Georgia where she double majored in Economics and Business Management and minored in Accounting. She is certified by the American Academy of Procedural Coders (AAPC) as a Certified Professional Compliance Officer (CPCO). Ms. Patterson has earned the professional designation of Certified Medical Practice Executive (CMPE) by the American College of Medical Practice Executives (ACMPE), the certification entity of the Medical Group Management Association (MGMA). Ms. Patterson serves as CompMed’s Compliance Officer and Security Officer. She is responsible for maintaining and enhancing CompMed’s Compliance Plan program. Ms. Patterson is a member of the RBMA (Radiology Business Management Association) and MGMA. 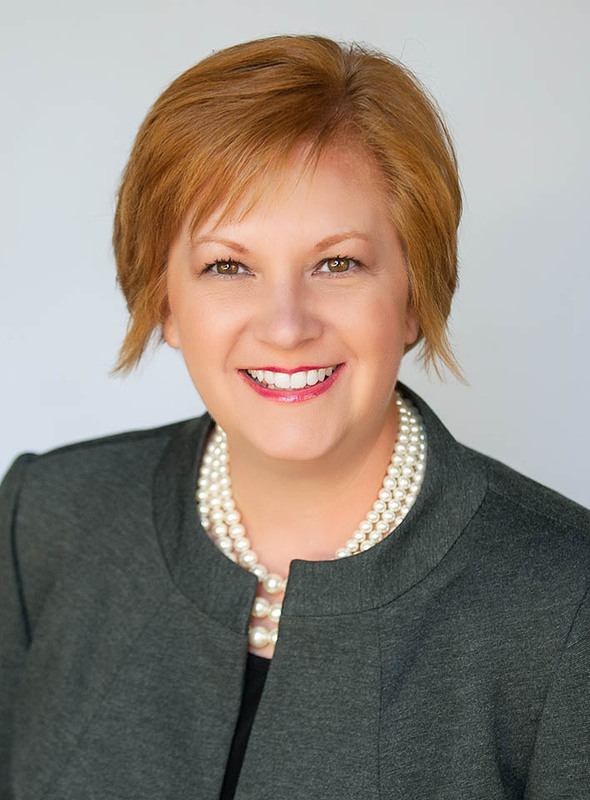 She is an active member of her local Cleveland, Tennessee Chapter of the AAPC and has served as Past President, Vice President, Treasurer, and Secretary. 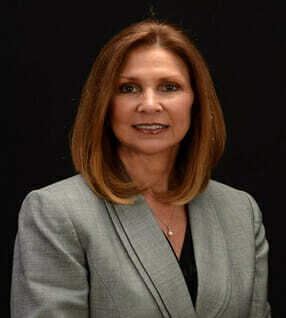 She is the founder and presiding President of the Tennessee Anesthesia Administrators Association (TAAA). Ms. Patterson resides in Cleveland, Tennessee and is based in CompMed’s corporate office in Chattanooga, Tennessee. Ms. Jarnagin joined CompMed in January of 2010 and has provided Client Financial Services to the medical practice field since 1997. She has worked extensively with Radiology and Anesthesia practices in both operational and financial reporting and budgeting and provides expertise in assessing outside vendor products such as banking, malpractice insurance, and retirement programs. She worked with Management Sciences Network and MPM before joining CompMed. 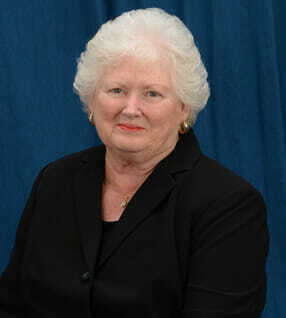 Ms. Jarnagin is a long time member of the Dalton Medical Group Manager’s Association. Ms. Jarnagin resides in Ooltowah, Tennessee and is based in CompMed’s Processing Center in Dalton, Ga.
Ms. Varner joined CompMed in January 2010 as Comptroller. She has over 50 years experience in the bookkeeping and accounting field with 24 of those in the medical field of Radiology and Anesthesiology. Ms. Varner is responsible for the financial reporting and record keeping for CompMed reporting directly to Mr. Esbach and Mrs. Harris. Mrs. Varner has worked for CompMed, Medaphis/Per Se’ Technologies as Accounting Supervisor and as Financial Manager for MPM before joining CompMed. 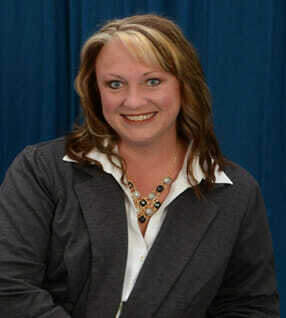 Ms. Varner resides in Soddy Daisy, Tennessee and is based in CompMed’s corporate office in Chattanooga, Tennessee. Ms. Sisson joined CompMed in January 2010 as Coding Supervisor. She has over 10 years experience in radiology and anesthesia coding and billing. She supervises CompMed’s staff of certified coders, conducts internal coding audits, and provides coding education and re-training. Ms. Sisson was employed by MPM as a Certified Coder prior to joining CompMed. She is certified by the American Academy of Procedural Coders (AAPC) as a Certified Procedural Coder (CPC) and by the Radiology Coding Certification Board (RCCB) as a Radiology Certified Coder (RCC). She is an active member of her local Chattanooga, Tennessee AAPC Chapter. Ms. Sisson resides in Chatsworth, Georgia and is based in CompMed’s main Processing Center in Dalton, Georgia.